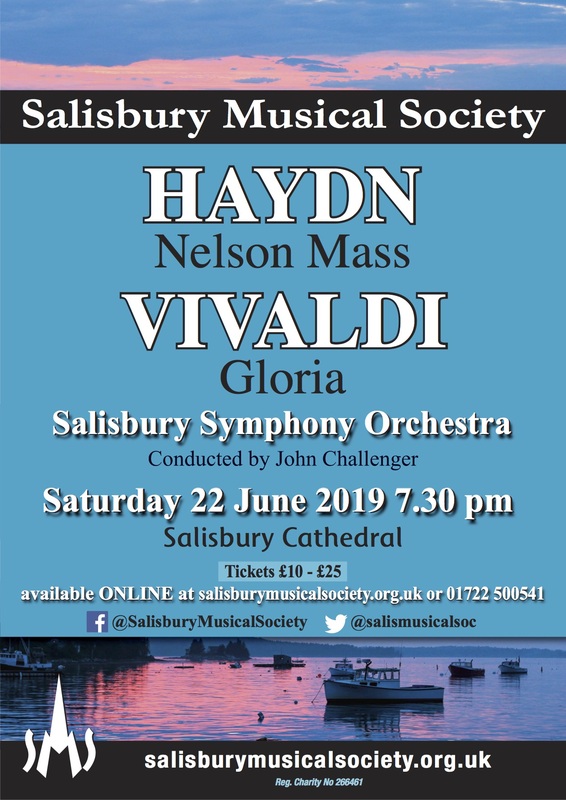 Patrons are non-singing members of Salisbury Musical Society and are an invaluable source of moral and financial support. As a patron you receive priority booking to our concerts, can attend rehearsals (but only to listen), are invited to the Annual General Meeting and are invited to Society functions such as the annual social event in late June/early July. Thank you to all our patrons who are listed below. Why not become a patron yourself?